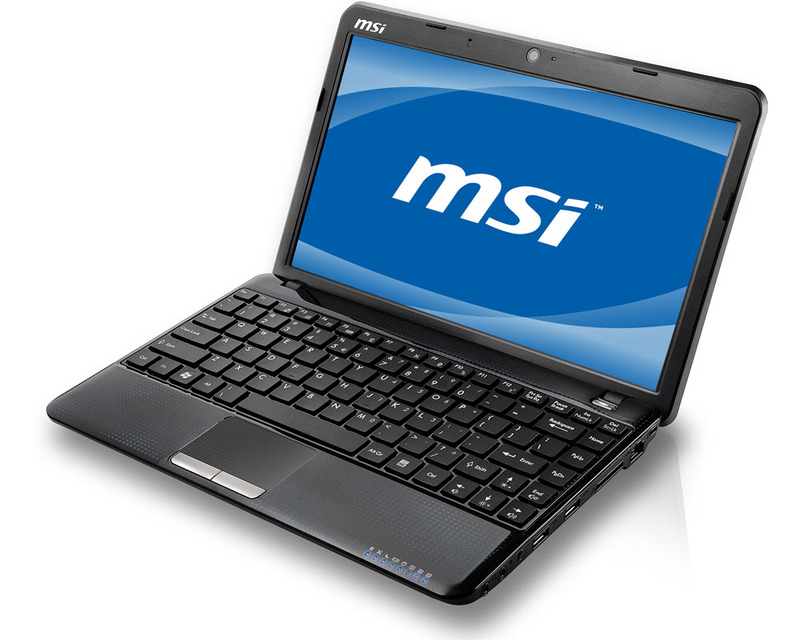 Announced earlier this year, MSI now releases full specs of its 12.1-inch Wind U270 notebook which is powered by AMD Brazos platform. The new Wind addition is sheathed in a color film print with classic checkerboard pattern which protects it form smudging. 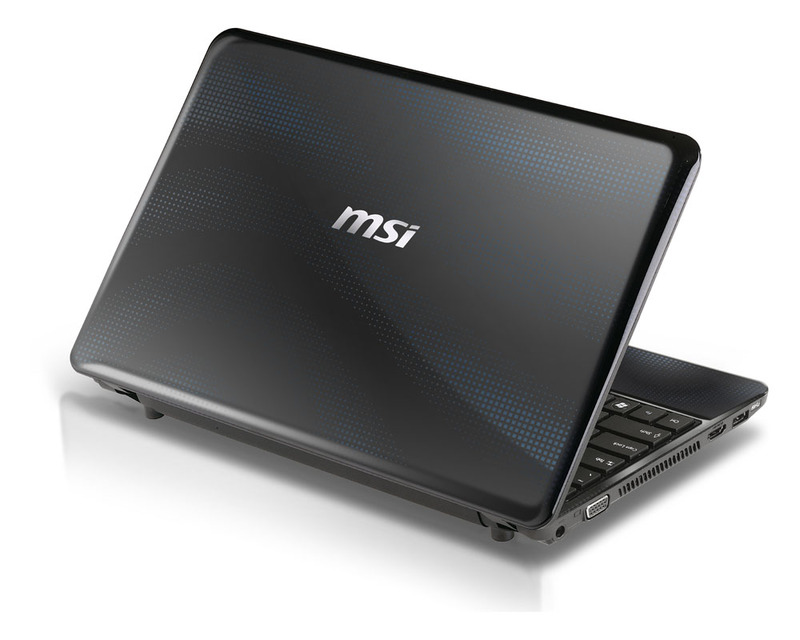 It offer full-size chiclet keyboard which is designed to damp key-press sounds. The U270 is offered with two LED displays – 11.6-inch with 1024×600 resolution or with 1366×768 and 12.1-inch with 1366×768 resolution. Under the hood, you’ll find AMD Dual Core Processor E-350 processor combined with DirectX 11 capable AMD Radeon HD 6310 discrete display chip. 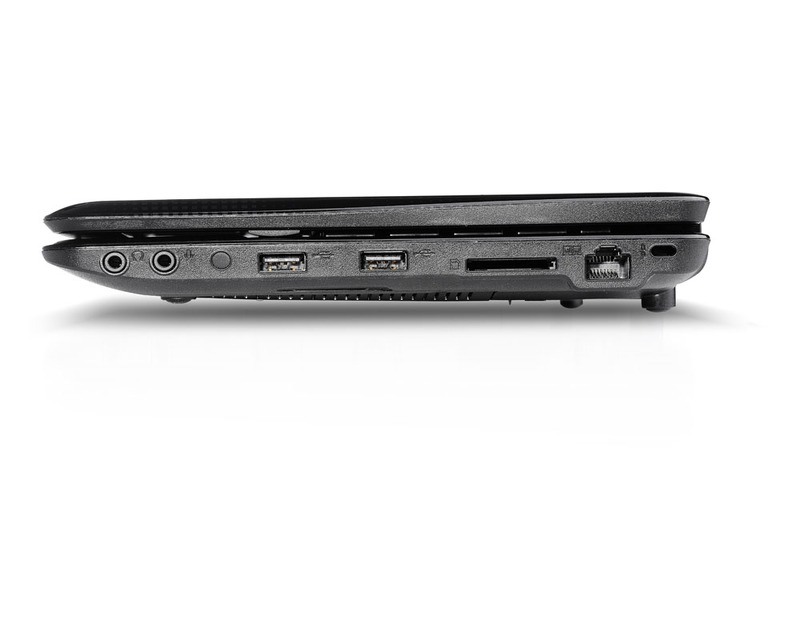 There’s also up to 8GB of DDR3 RAM, a 250/320GB/500GB HDD storage options, Gigabit Lan, 802.11 b/g/n WiFI, two USB 2.0 ports and one USB 3.0, HDMI out, multi card reader and HD720p webcam. 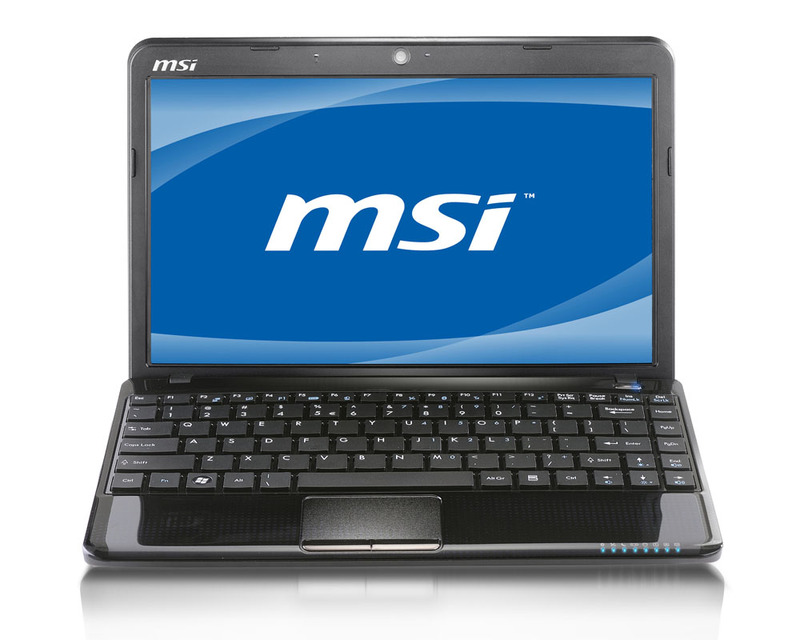 MS Wind U270 measures 297 x 190 x 31 mm and weighs 1.3kg, runs Windows 7 Home Premium and comes backed with MSI’s ECO engine power saving technology, i-Charger, and MSI’s S-bar exclusive software that allows to control all system functions, auxiliary programs, and applications. Price – still unknown.